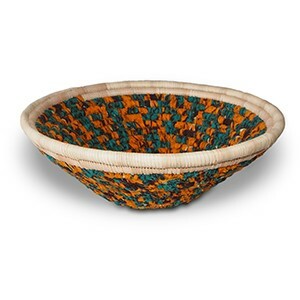 The BaTonga tribe from Zimbabwe have been making baskets from the Ilala Palm leaves for centuries and are very well known for their weaving skills. 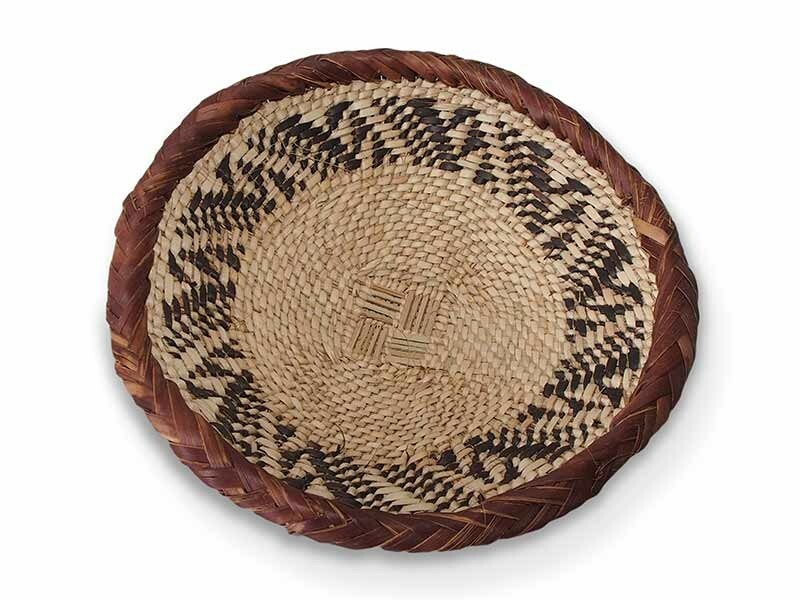 Traditionally, used for carrying maize or sorghum from harvesting in the fields. These baskets are all individually hand woven, each one will have a unique design.